I have to admit that this blog is known for the nail arts I make and then my acne-related posts. 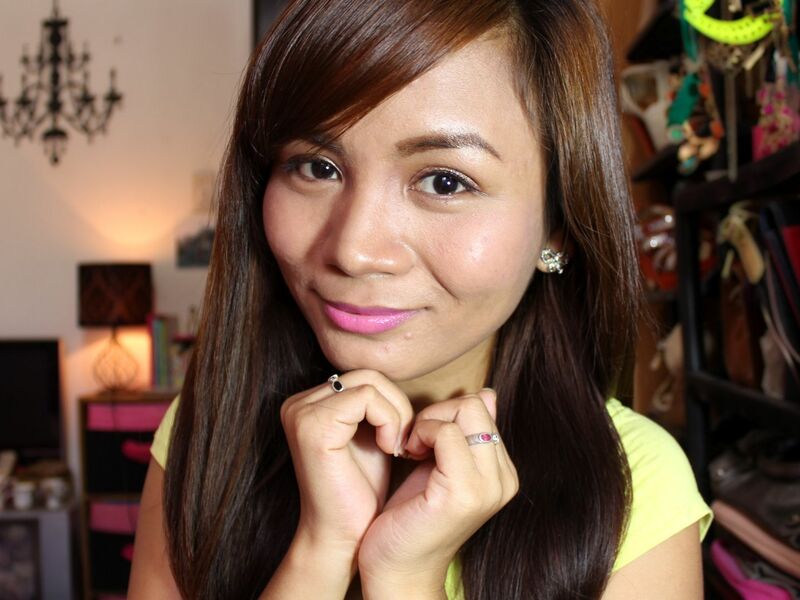 It's not a secret that I am a blogger with imperfect skin. But, I still get so many messages from people from different countries asking me about my acne story, how I got healed and the products that I used. Some also noticed that my skin was improving when they saw a recent video I uploaded on YouTube. (Thank you, guys! 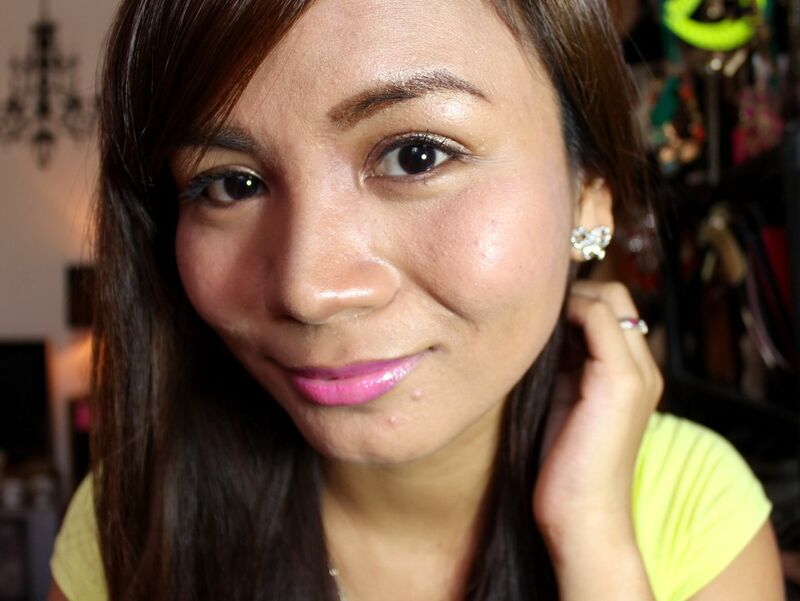 ^^) So I thought of uploading a short acne update video to show you guys how my skin looks now. 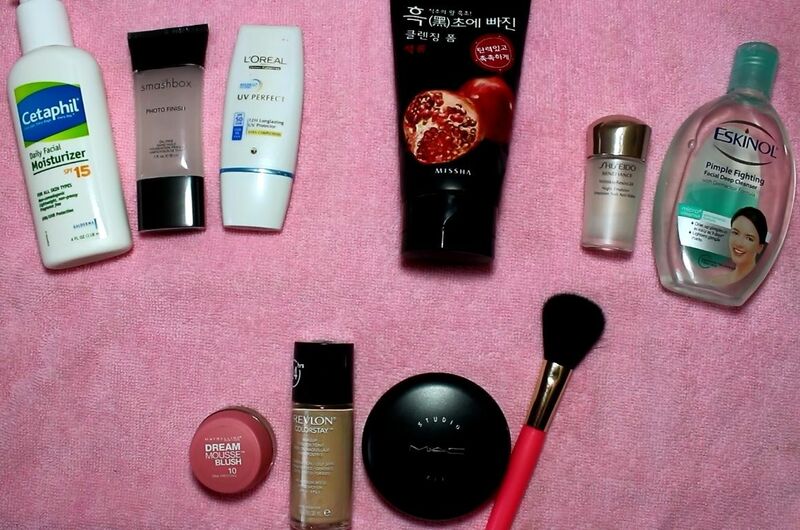 I also wanted to share the products that I'm currently using. 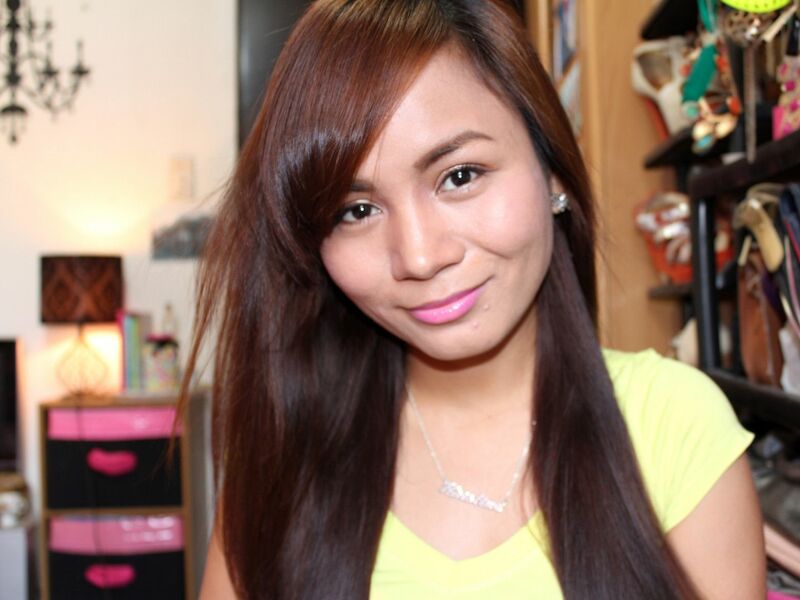 Let's take a look at how my skin looked a year ago, April 2012. My skin breaking out like that was one of the best teachers I ever had. I learned so many things. Honestly when I look at the past photos, I cringe and want to cry. How were my mom, my family, relatives and my friends able to look at me at that time? I feel so thankful that they didn't make me feel so ugly back then. Instead, they helped me and cheered me up by saying everything was going to be okay. Everything eventually got okay. And now that the break out is over, I am just happy and thankful. 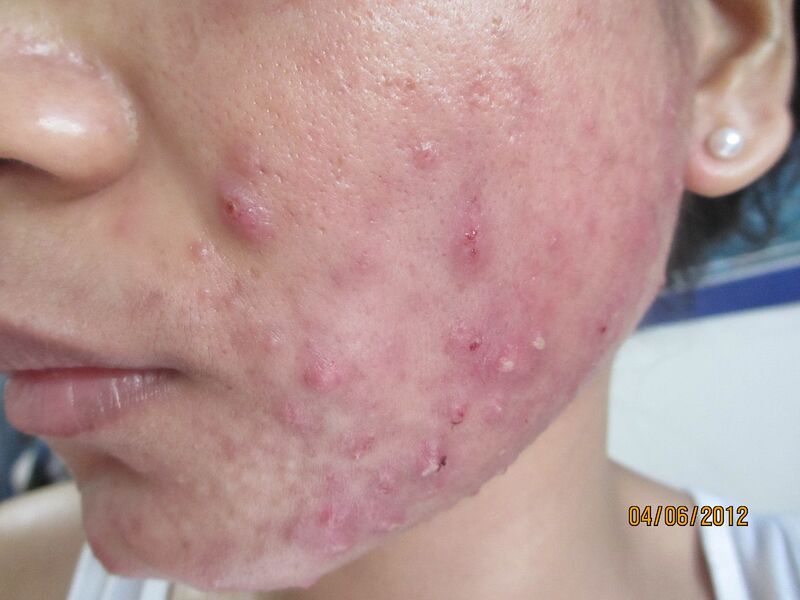 So if you are suffering from acne, I am here to tell you that there is still hope. Some remedies may be expensive or might take a long time, but you just need to be patient. Read how I got rid of my acne here.